Airborne delivery services are futuristic but are also far more complex to get off the ground than traditional ones, so the Amazon Scout robot has been introduced as a solution that is likely to start popping up all over the US. The ground-based robots are set to be trialed in Snohomish County, Washington on a Monday to Friday basis during the day to provide Amazon Prime subscribers with quick access to products they need. 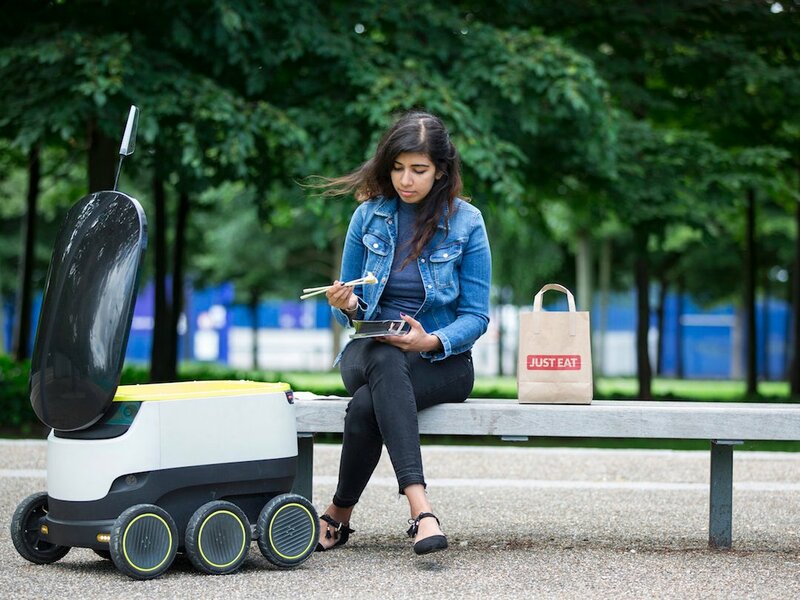 A total of six robot deliverers will be running autonomously to deliver packages, but will be escorted by an Amazon staff member to ensure things run smoothly as the new delivery service is introduced.